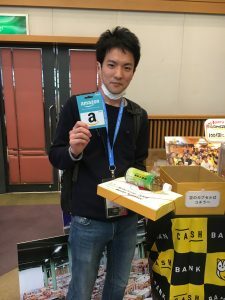 We participated RubyKaigi 2018 as sponsor! (EN) Hi, I’m Yiwen, a RakSul engineer. 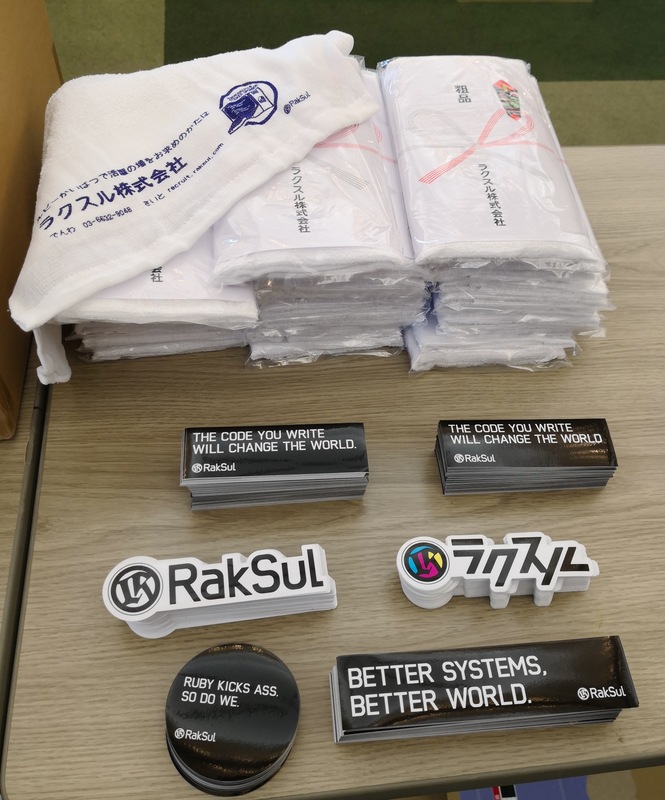 Shortly before, we announced our sponsorship in RubyKaigi 2018にSticker Sponsorとして参加します. This year, I’ve joined the conference along with four other RakSul engineers. 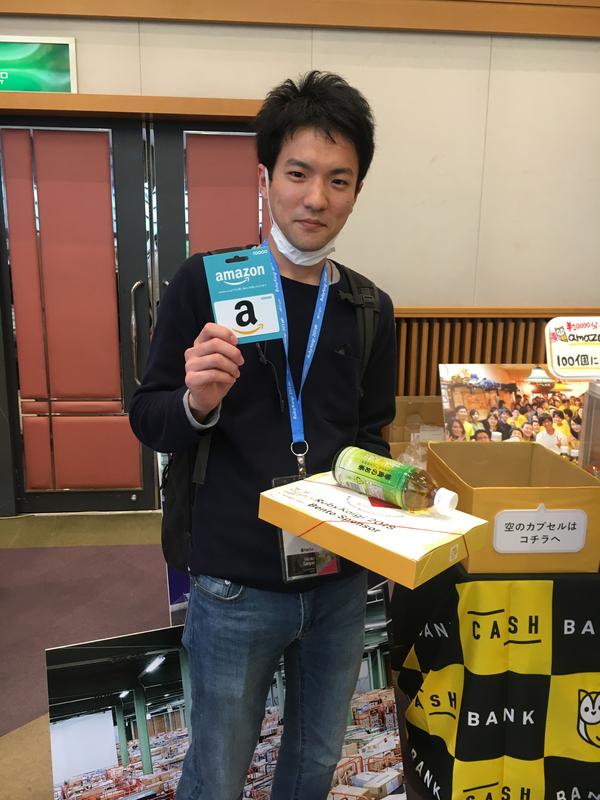 RubyKaigi is one of the biggest conferences focused on Ruby programming language. 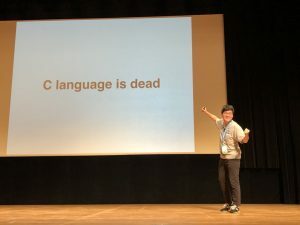 It opens an opportunity for Ruby developers to share knowledge of building software, as well as growing an active OSS(open source software) community to discuss future of Ruby. Ruby is Raksul’s core technology, we hope we can make our contribution to Ruby community through sponsoring RubyKaigi. (EN) Besides being sticker sponsor, we also designed our own Onsen towels. 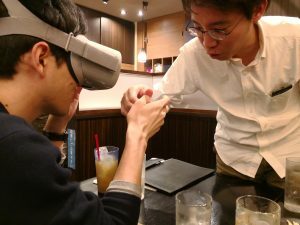 If you got one, don’t forget to use it when going for Onsen! Finally, it’s me, Yiwen. I’m a new graduate engineer, as well as one of the international employees in Raksul. While I was in college, I had one year exchange experience in Japan, and that’s when I met Ruby. I soon became obsessed with Ruby and decided to become a Ruby developer. Now I’m developing a new design service. 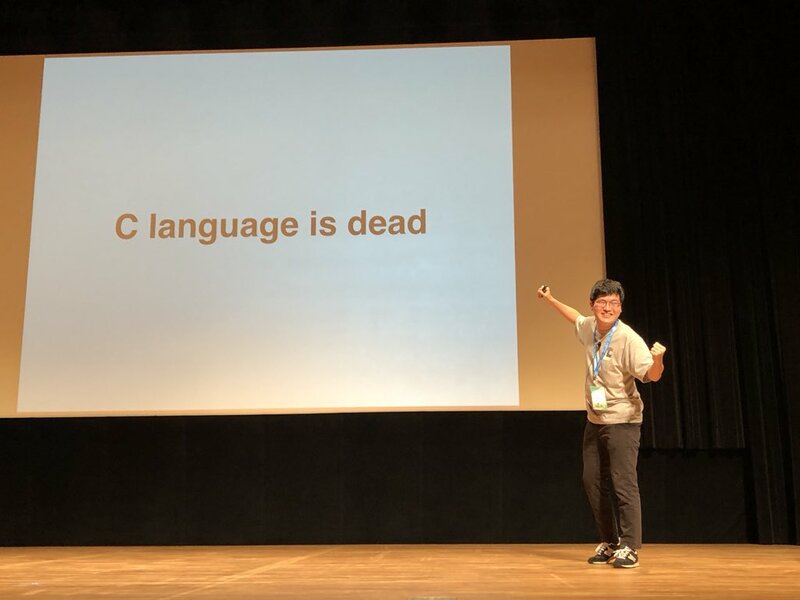 I’m overwhelmed with tons of new frameworks and topics from RubyKaigi! My favorite topic is Ruby code from the stratosphere – SIAF, Sonic Pi, Petal. It introduces a concept called live programming (a performance which people improvise music by typing programming instructions and let the program to create sounds). To me it’s a perfect combination of technology and art! 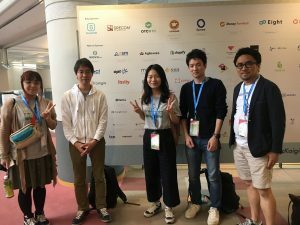 The other thing I enjoyed was building network with Ruby developers all around the world! After the conference ended, we moved to a park in the city center and kept talking about new technologies, Rails community, and career path as an engineer. The thing we had in common is that we all use Ruby to make great services! 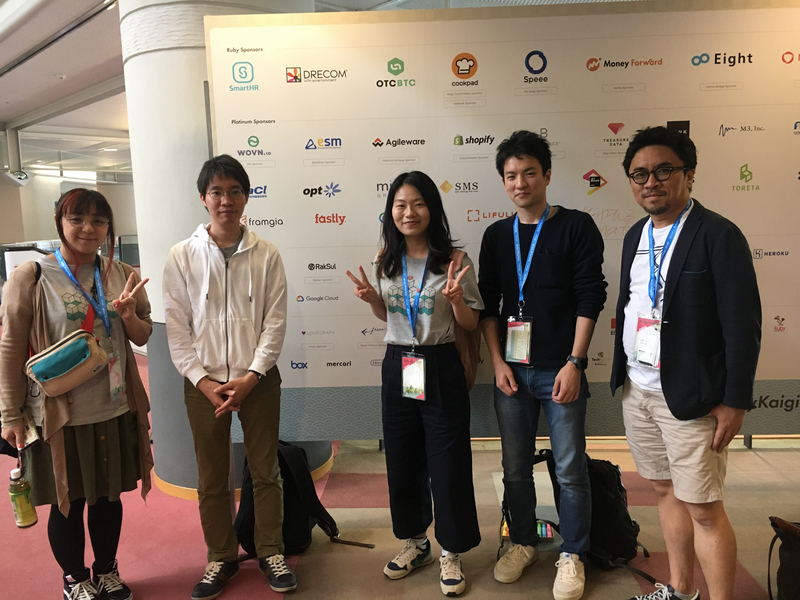 We had so much fun in RubyKaigi this year! See you next year in Fukuoka!